Compliment your ever-lasting love with this elegant 10k white gold Heart diamond pendant featuring 0.10 ct total weight diamonds. 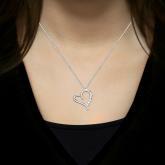 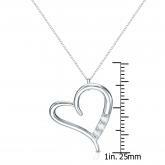 The pendant comes with a 10k white gold box type chain that secures with a spring-ring clasp. 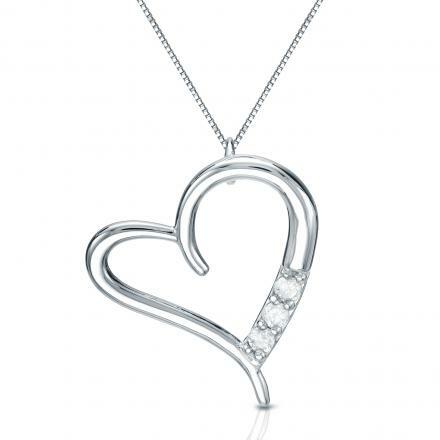 Total Carat Weight: 0.10 ct. tw.